Despite having weed as part of their common name and belonging to the same genus as the much maligned Ragwort (Senecio jacobaea), there are several species of Senecio in Tarra Bulga National Park that are locally indigenous and very much desirable. They are most commonly found in open and disturbed areas, usually where there is a break in the canopy or on the side of roads and tracks. Their ability to quickly colonise an area like this means they can compete against real weeds that may potentially invade these sites. 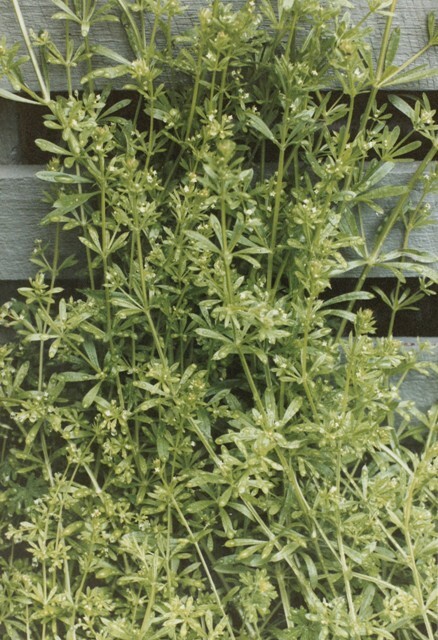 Senecio linearfolius (Fireweed Groundsel) grows to about 1.5 metres high and usually has smooth narrow lance shaped leaves with regularly spaced teeth. 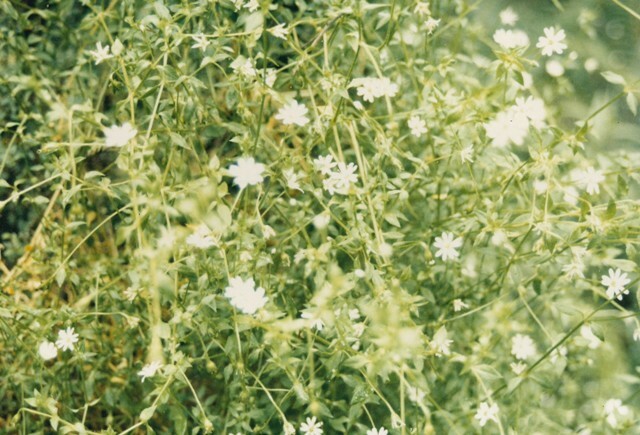 When in flower it can be identified by the 5 yellow ray florets (like petals) on each flower head. 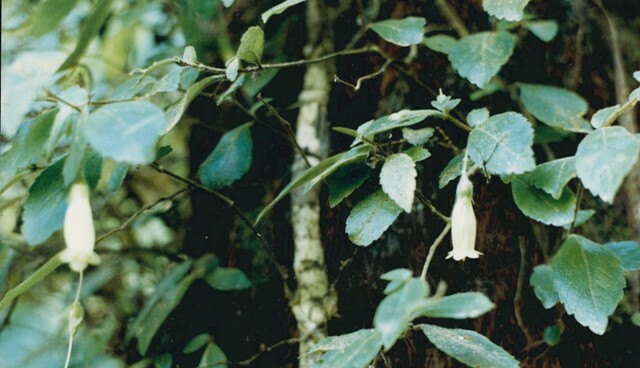 The flowers heads are clearly different from the other species that exist in the park (described below). The underside of the leaf is smooth. Can usually be identified when if flower by the 5 yellow ray florets (that look like petals) on the individual flower heads. 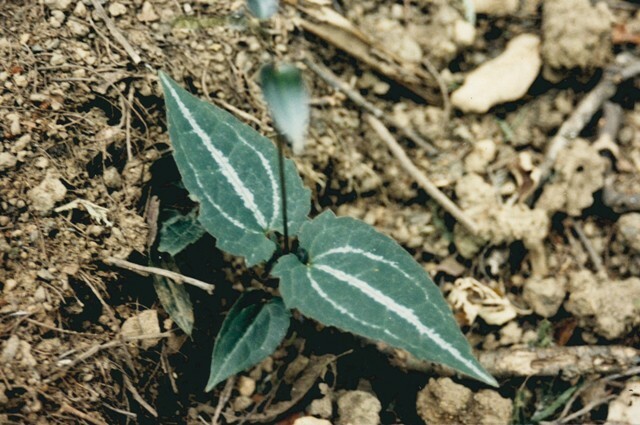 Narrow shiny leaf with toothed margins. The base of the leaves taper to a point at the base. Senecio pinnatifolius (Variable Groundsel) is an amazingly variable species with huge differences in the size and form of the plant possible. 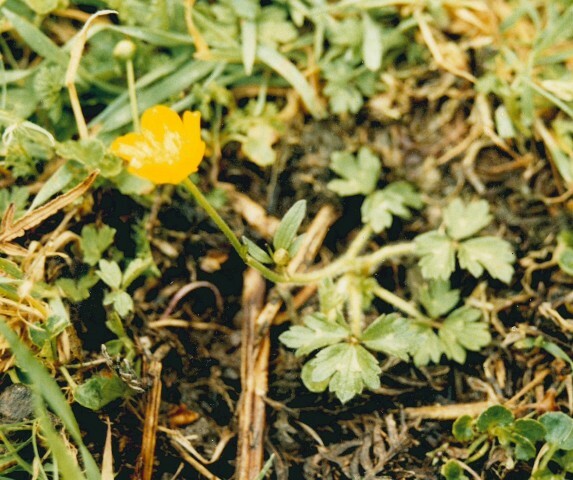 What is consistent however is the attractive flower heads which are wider than the other species (up to 15 mm across) and have up to 14 yellow (petal like) ray florets, The unopened flower buds are bell shaped. 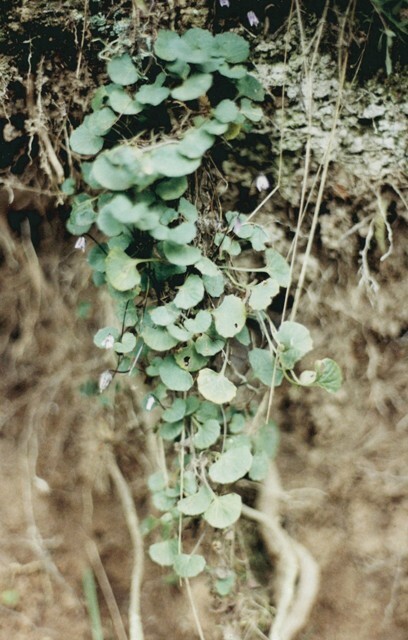 The foliage is so variable that it is not useful for identification apart from the fact that the leaves are sessile (which means they are connected to the stems without a stalk) and it is usually hairless. 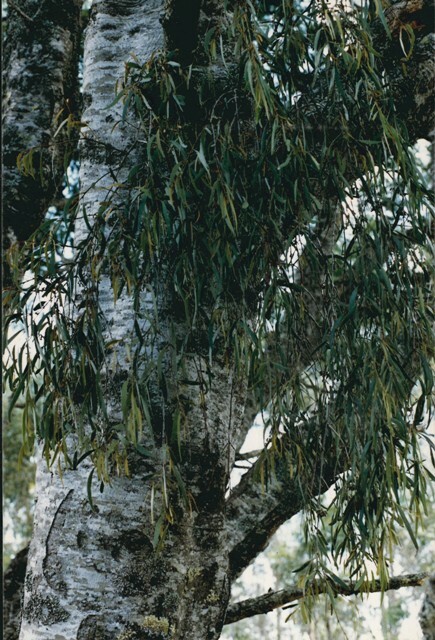 An example of the amazing difference in the foliage, this one was photographed only metres away from the one photographed above. 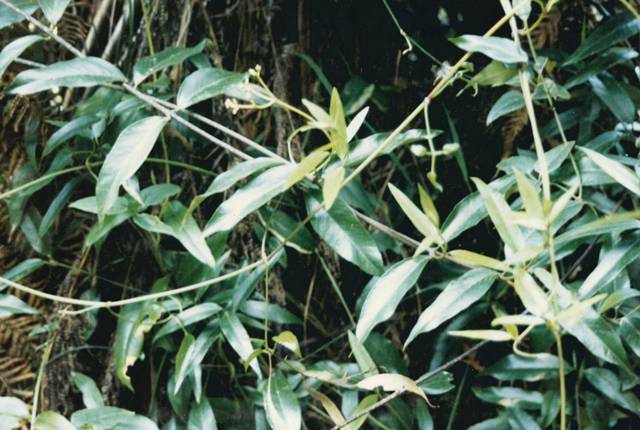 The leaf shape and size is very variable, it is usually hairless and always attached directly to the stem without a stalk (petiole). With is attractive flower heads, not it has up to 14 yellow ray florets (like petals) while Senecio linearfolius usually only has 5. 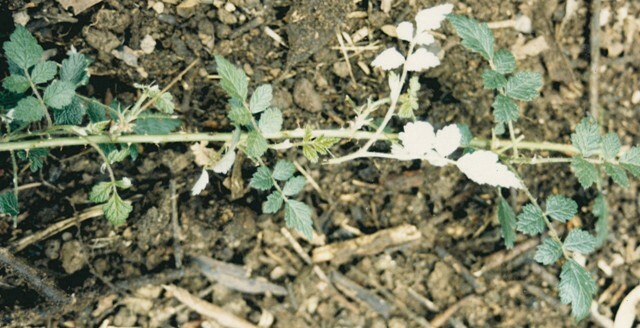 Attachment of the leaf to the stem. The unopened flower buds are bell shaped and look like this one the flower has opened up. Senecio minimus (Shrubby Fireweed) has more consistent leaf characteristics so you can usually easily identify it without seeing its flowers. 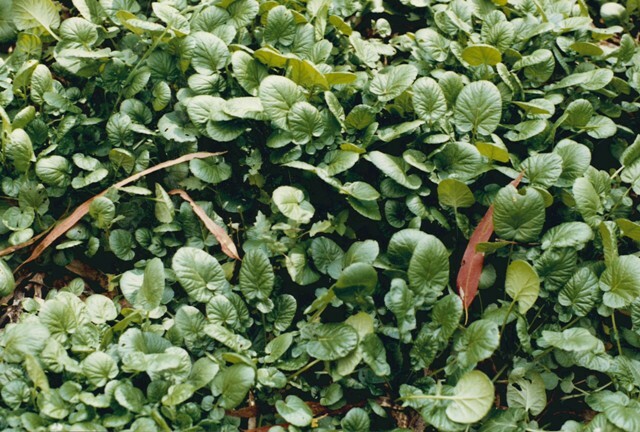 The leaves are lance shaped and have evenly spaces small raspy teeth on the margins. Where the leaf base is attached to the stem there are two lobes (auricles). 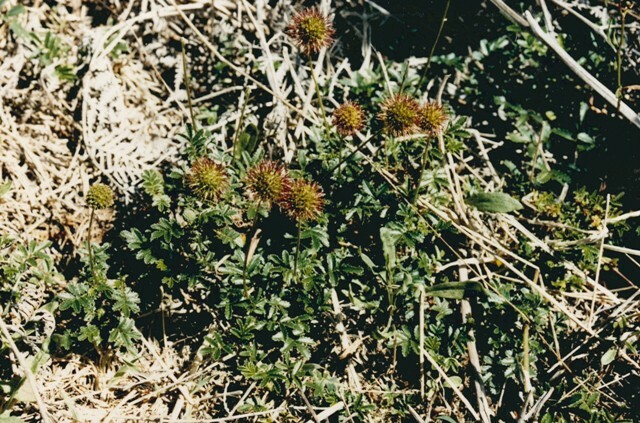 The stems themselves have vertical ridges and are usually quite purple. The flowers heads are clearly different from the other two species. 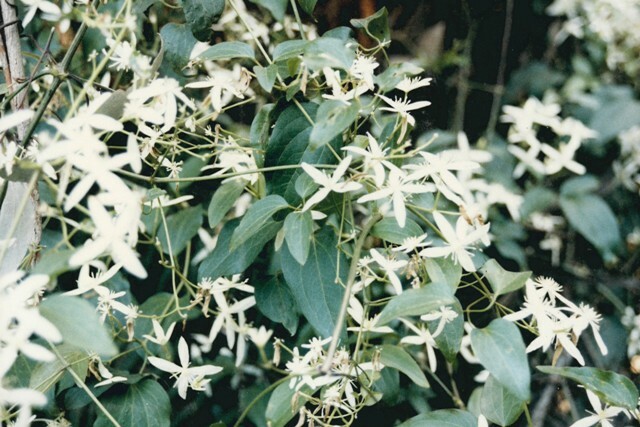 There are large clusters of them at the end of flower stalks but they do not have any petal like ray florets. 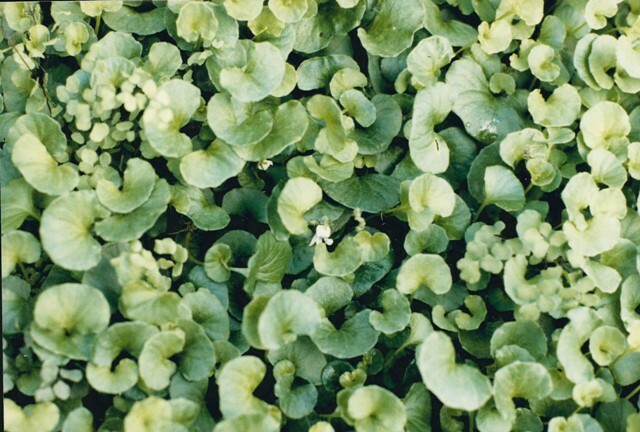 Has consistently the same shaped leaves with small raspy teeth all the way along the margins. Close up of the flower heads. 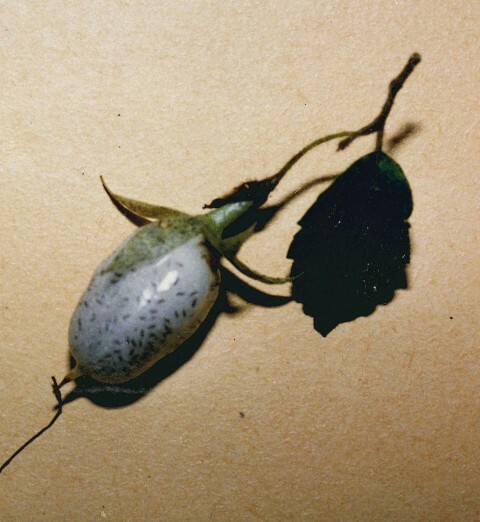 The base of the leaf where it attaches to the stem with the pair of toothed lobes called auricles. 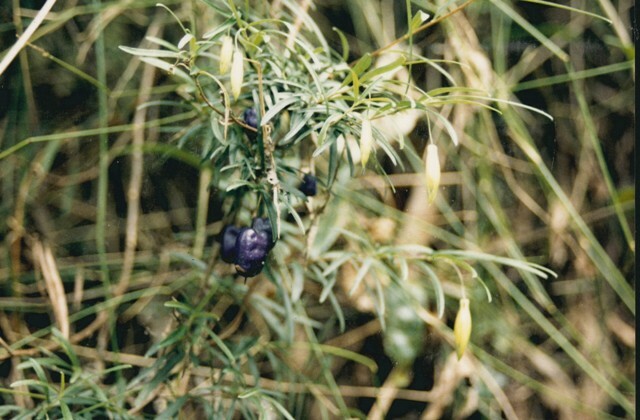 The stem is purplish and has prominent ridgelines. Senecio jacobaea (Ragwort) is a noxious weed, sometimes found in disturbed sites in Tarra Bulga, but it is far more common in in cleared farming areas nearby. It has similar looking but smaller flowers when compared with Senecio pinnatifolius, but it has distinctive deeply lobed leaves which make it clearly identifiable. 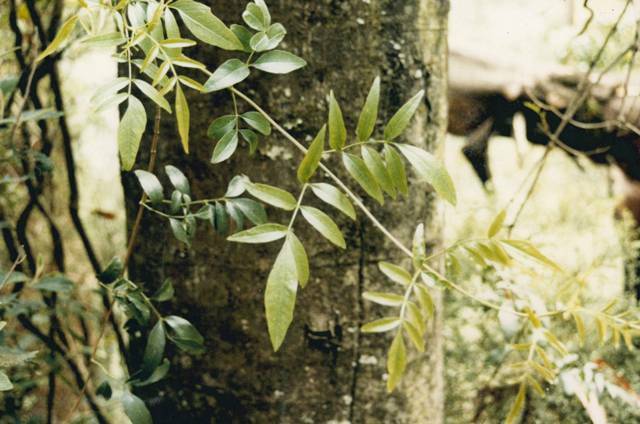 Distinctive looking divided lobed leaves.